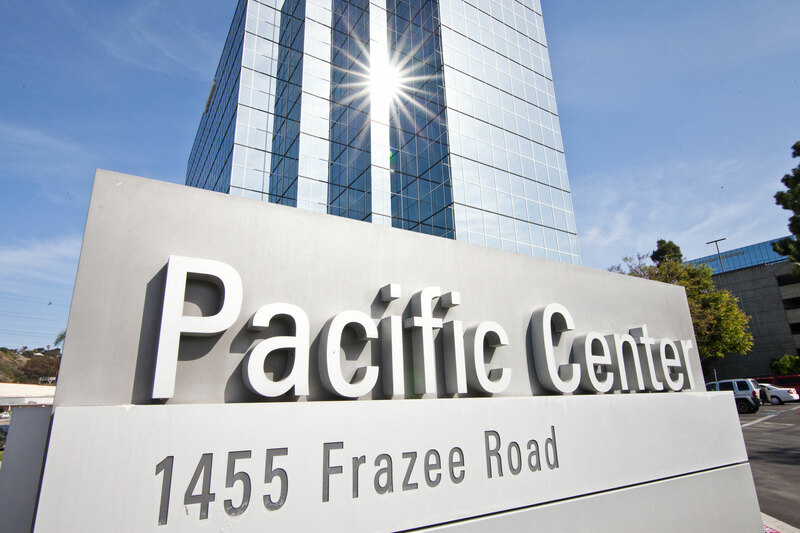 Pacific Center offers a first-class business environment in a highly-desirable campus-style setting. 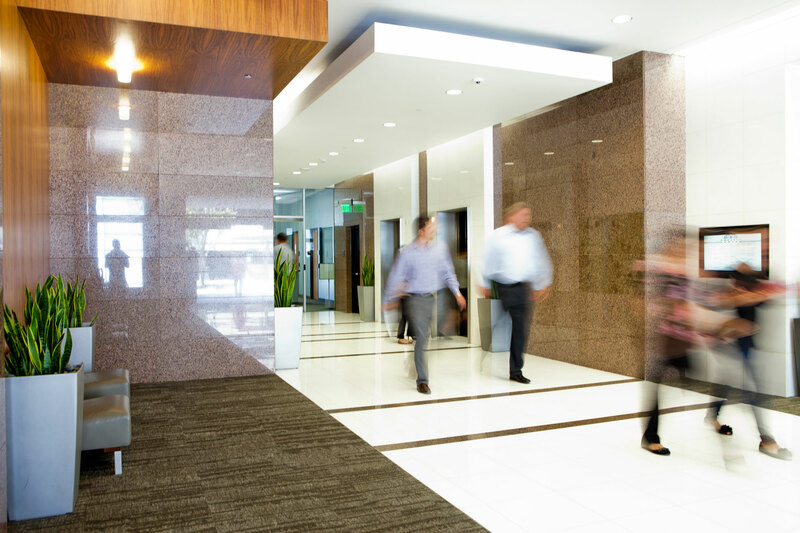 Arguably the best located of all Class A office projects in Mission Valley, Pacific Center offers tremendous visibility and superior corporate identity. 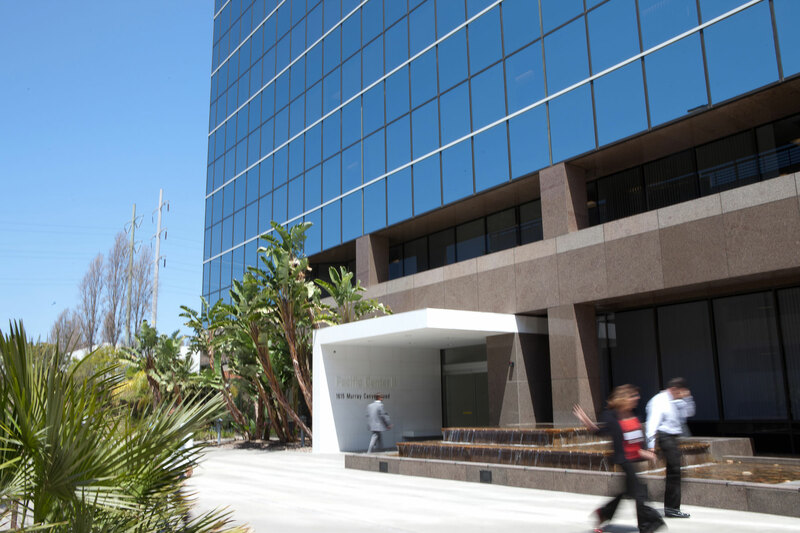 The property consists of iconic twin towers that feature attractive building design, ideally-sized 22,000 square foot floor plates with up to 12 corner offices per floor, and spectacular views of Mission Valley and the surrounding area. The LEED Gold certified property is situated among some of Mission Valley’s finest amenities with quick and convenient access to luxury hotels, numerous retail services, an abundance of quick-service and sit-down restaurants, quality housing, and several recreation and entertainment facilities including Qualcomm Stadium and a 27-hole championship golf course. Just one block from State Highway 163, Pacific Center is proximate to four additional major freeways (Interstates 5, 8, 805, and 15) that provide direct links to communities throughout San Diego County. 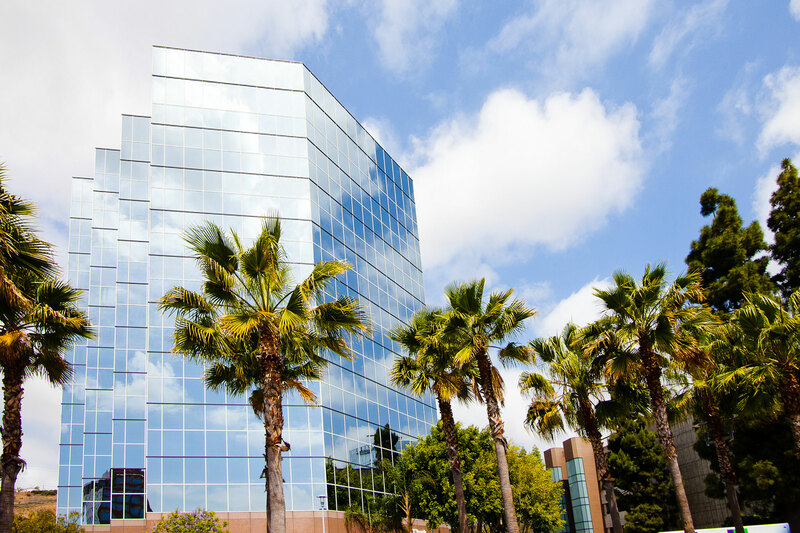 Additionally, the property is just two blocks from the San Diego trolley station, servicing Downtown San Diego and San Diego State University.